Absolute wow factor and uncompromising quality and style. 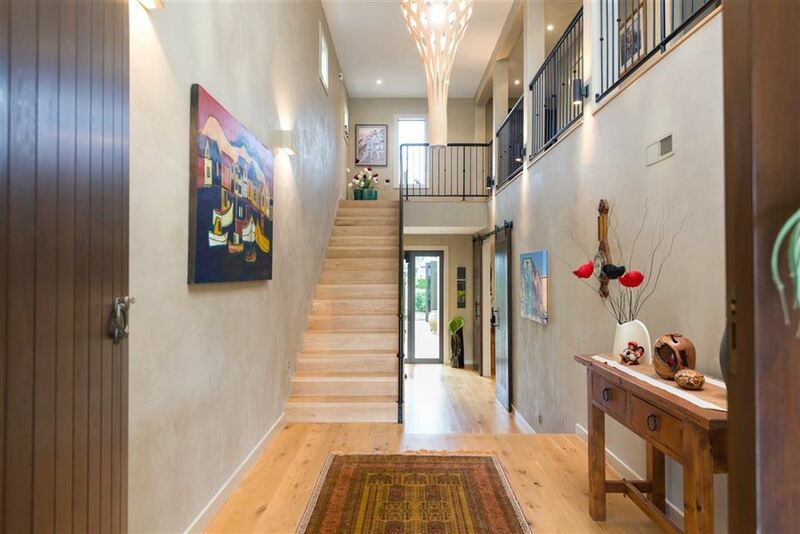 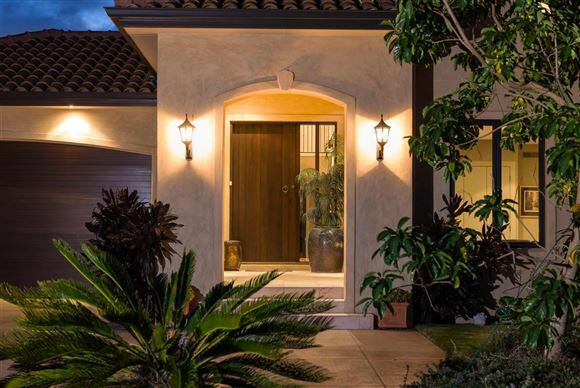 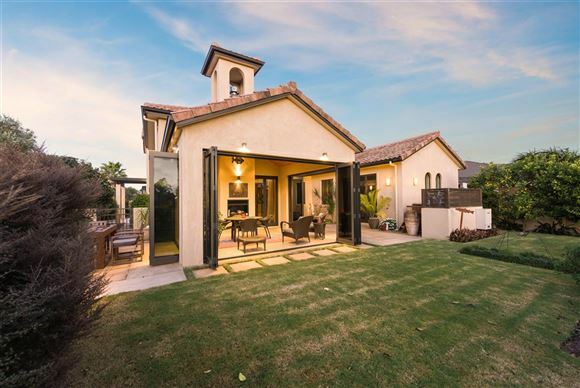 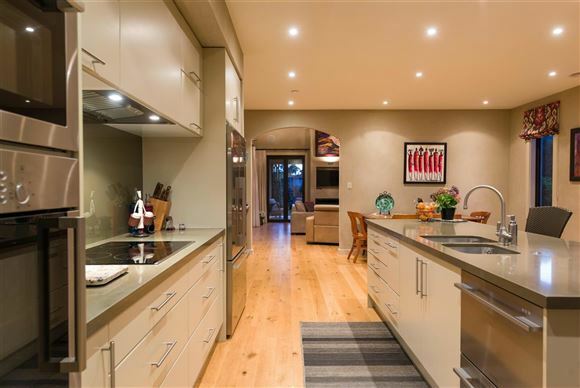 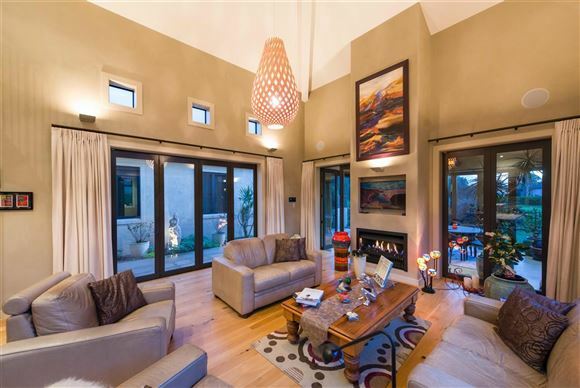 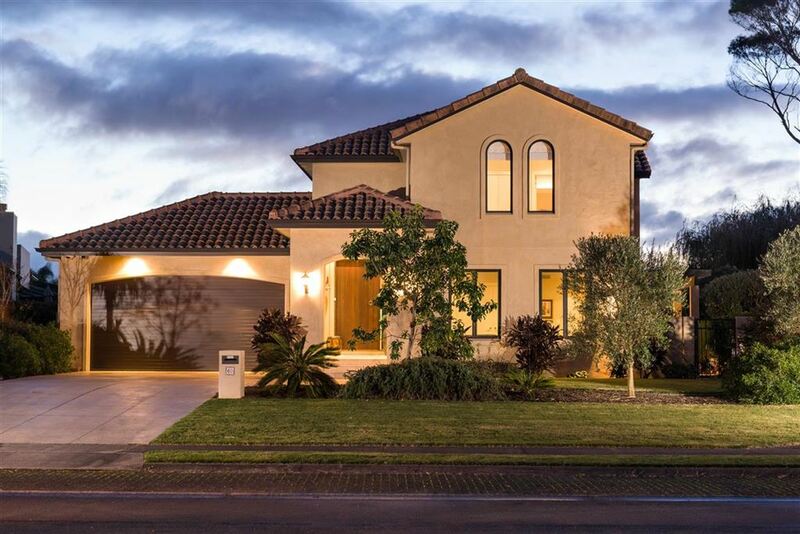 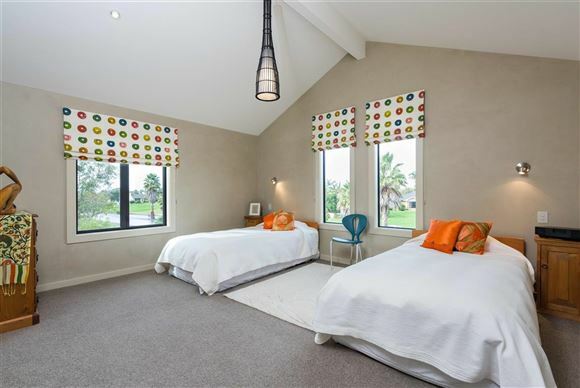 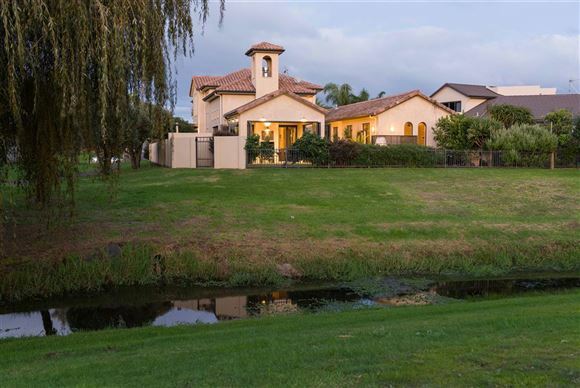 This beautiful Mediterranean inspired home is authentic throughout and with its American oak flooring, American clay walls, Spanish aged clay roof tiles and Hebel block, no detail has been missed. 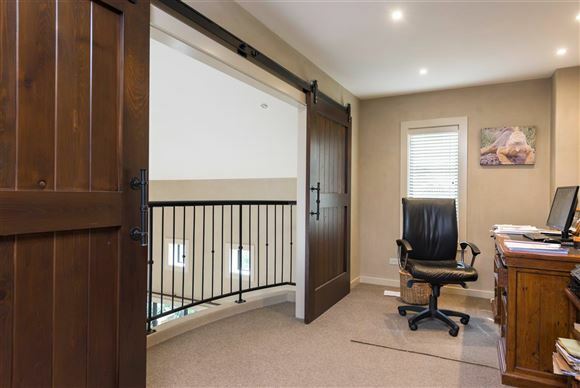 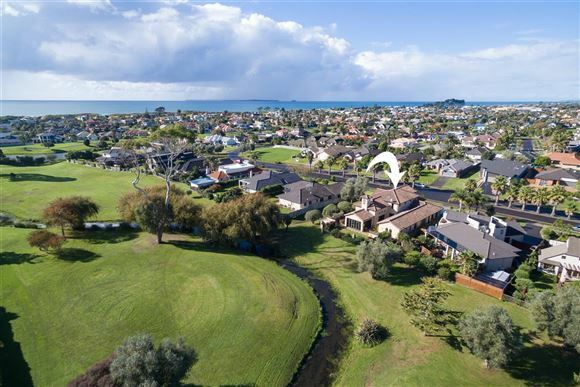 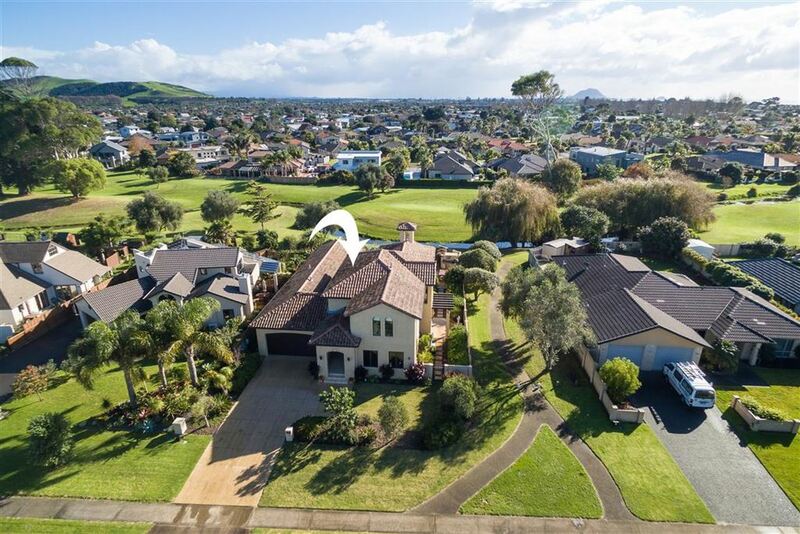 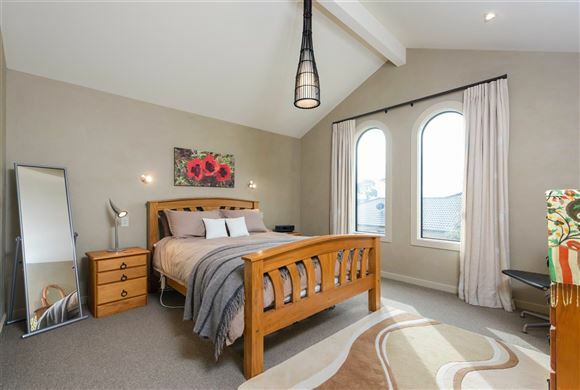 Demonstrating a masterful use of space and position and set on a picturesque freehold 791m² section overlooking the reserve in one of Papamoa's most prestigious streets. 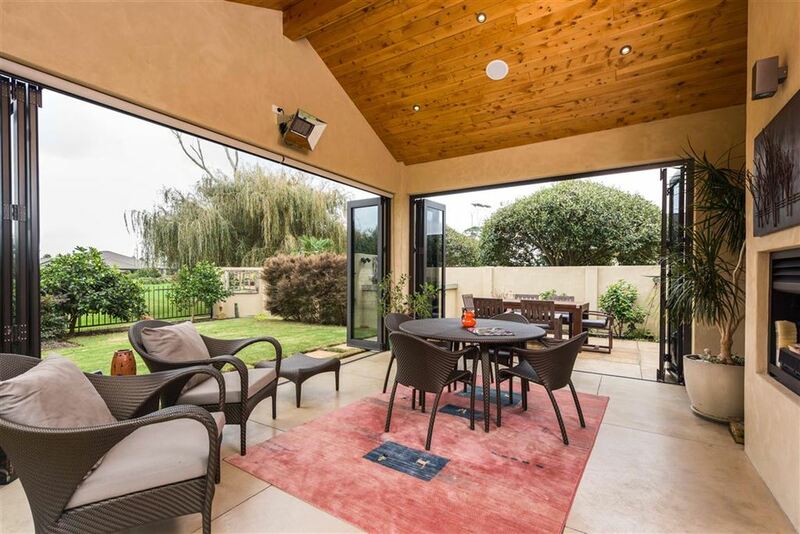 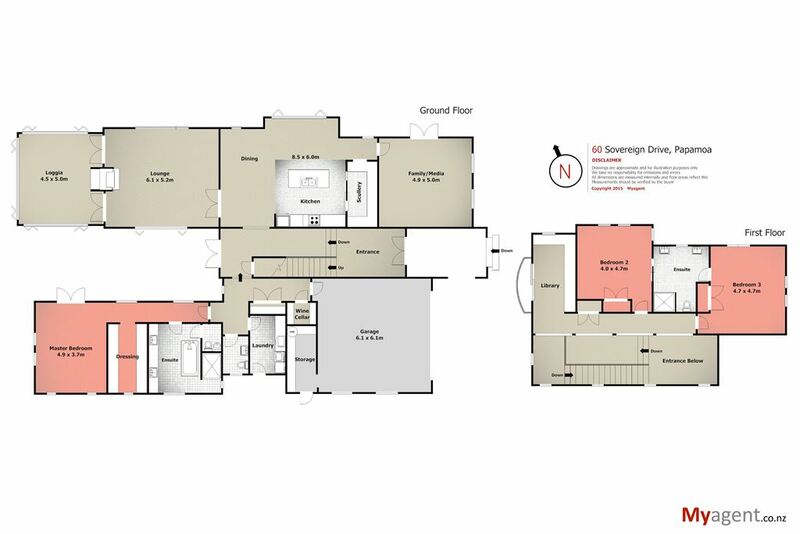 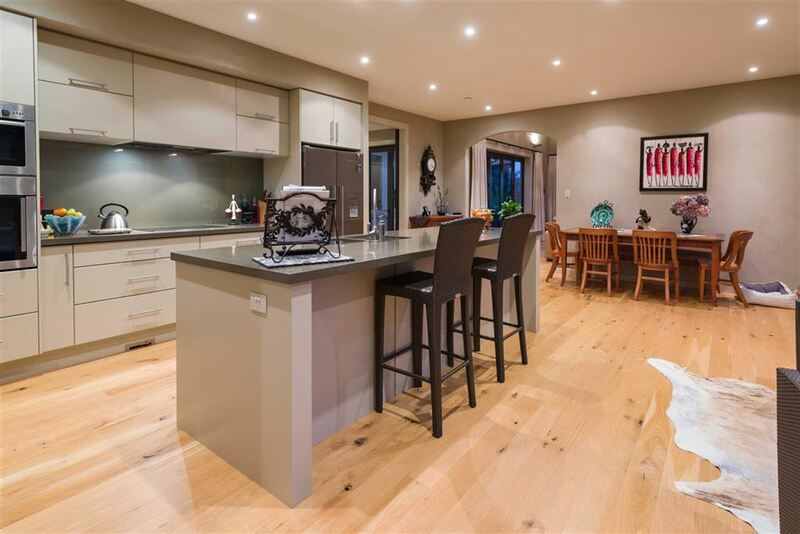 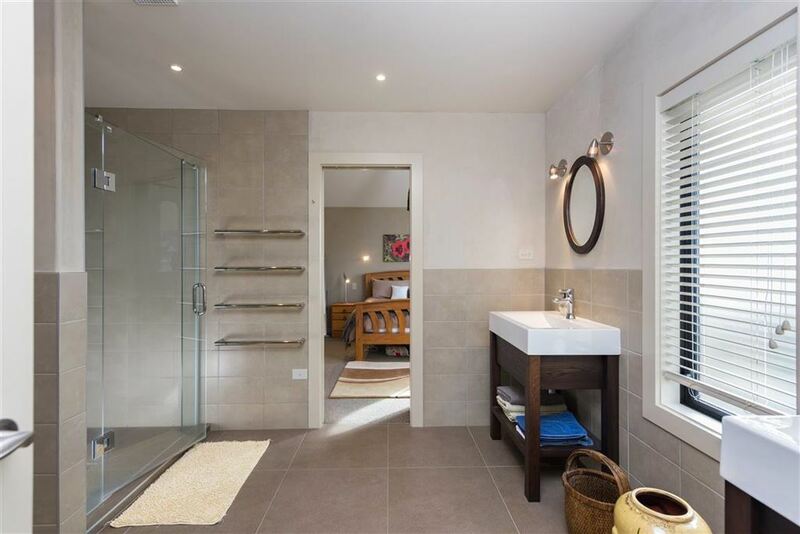 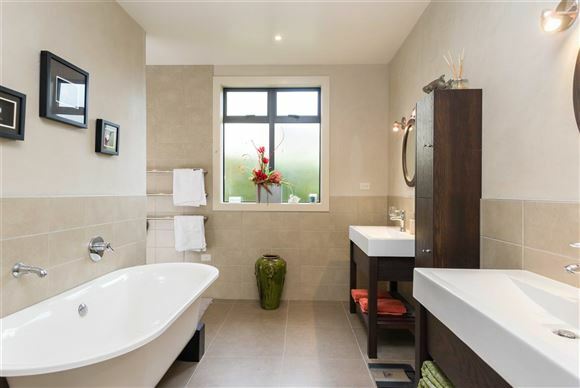 Spread over two levels this three bedroom home has a floor plan of approximately 379m². The master suite is in its own wing together with his and hers walk-in-robe and luxurious en-suite. 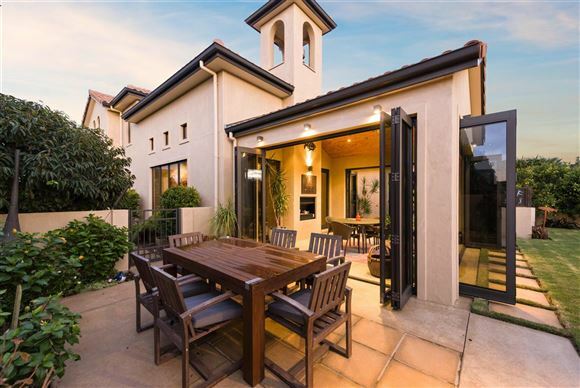 An entertainer's delight, the likes of which will see you nominated time and again as the preferred venue for gatherings of family and friends. Year round enjoyment is ensured with a loggia which overlooks the stunningly landscaped garden, complemented by hand made concrete pavers. 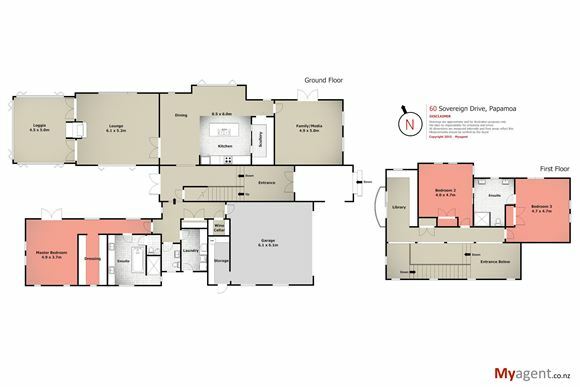 Some of the many features include cedar hot tub, gas central heating, underfloor heating in bathrooms, kitchen with quality appliances, scullery, media room with projector screen, integrated Nuvo sound system, wine cellar, wood-fired pizza oven, water features and David Trubridge light pendants, just to name a few. If you can bring yourself to leave, the sandy beach is minutes away as is Fashion Island and Papamoa Plaza together all the local amenities. 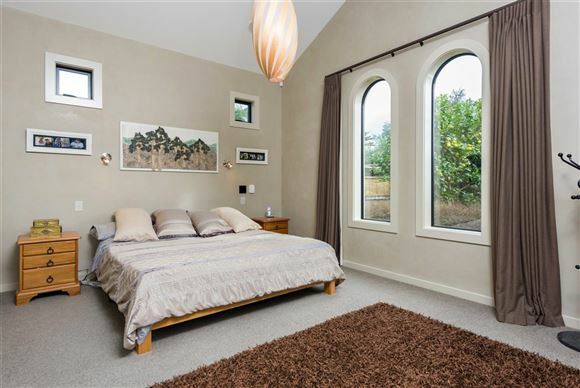 The opportunity to own this sort of property rarely presents itself. Bella casa means beautiful home in Italian, so if that is what you are looking to own then you must view this outstanding offering.